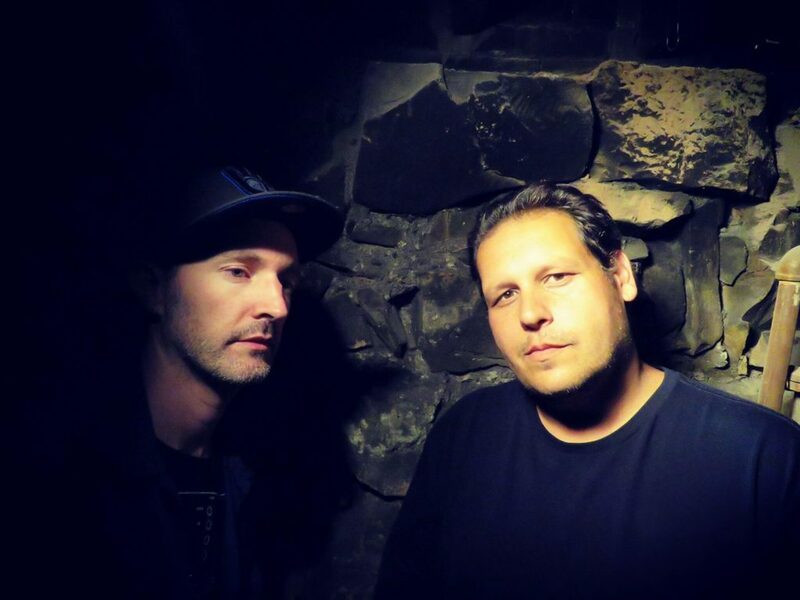 Capaciti & A-Scratch Therapize on “Blind Cinema 2”! Minneapolis emcee Capaciti and long time hiphop production partner A-Scratch are back with their epic new concept album “Blind Cinema 2: The Therapy Sessions” and once again we really dug it a whole lot!! A-Scratch’s instrumentals set up a truly eerie background for the story of a man losing all touch with reality and the internal struggle going on inside his head and consuming his thoughts. He is left with no choice but to pursue therapy for help. As Cap lays out the narrative within his trademark vocal & rhyme-schemes you really start to see inside the thoughts of the character and begin to get a sense of who he really is… We do highly recommend grabbing a copy of this album, pressing play and enjoying the journey as the duo delve deep into the subject matter as the plot thickens!! Earlybirds project “#partyatcharlies” with Jaron Mcdaniel and this highlighted section right here is the link to that.